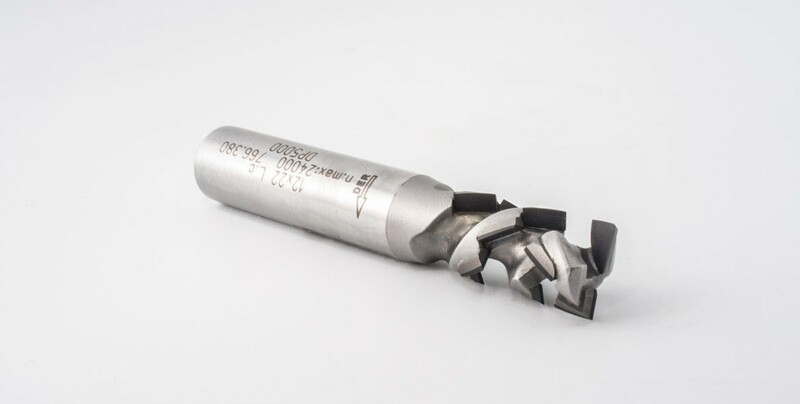 Adding to our impressive line of standard ½” diameter PCD (polycrystalline diamond) router bits, we are excited to introduce the 6814 Series DIASTART Two-Flute PCD Router Bit. 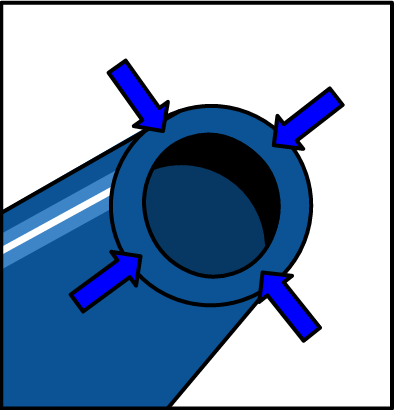 The DIASTART is an affordable, two-flute router bit which facilitates faster feed rates compared to the conventional 1+1 disposable diamond bit. The 6814 Series is designed for nested applications on CNC routers and features a short upcut. If the price of PCD tooling has deterred your shop from trying it, or the feed rate limitations of disposable PCD bits has been a drawback in the past, now is the time to see what all the fuss is about! 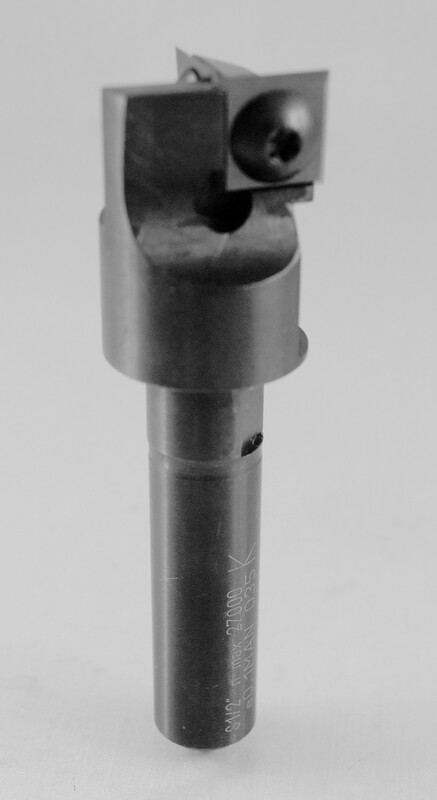 This compression style router bit is the ideal cutter for grooving and jointing particle board, veneered wood or laminated MDF up to 1” thick. The DIASTART provides an excellent finish quality and improved feed speeds at an affordable price. 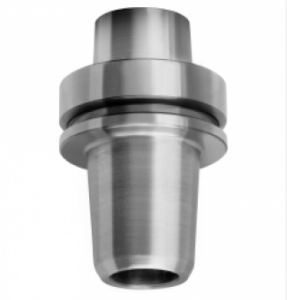 When compared to solid carbide, PCD tooling can reduce your tooling inventory and costs while improving production efficiencies. The DIASTART offers extended run time and a rigid tool body construction that provides excellent finish results! Interested in more information? We have these in stock so give us a call at 1-800-544-8436 or contact us now!